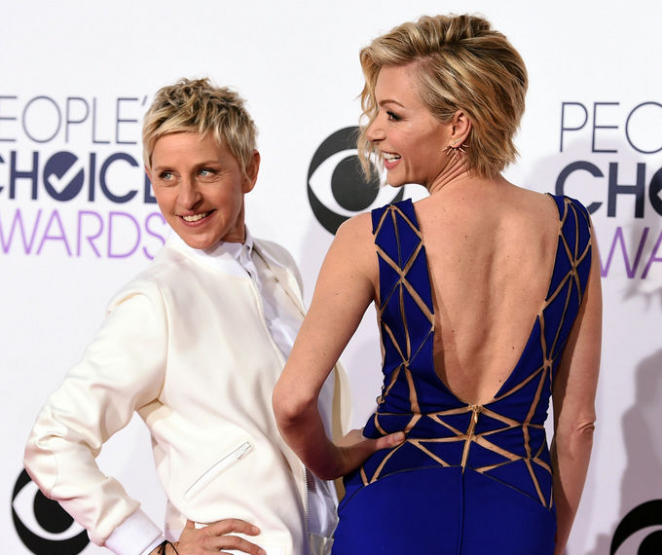 Top 10: Looks do People's Choice Awards 2015! 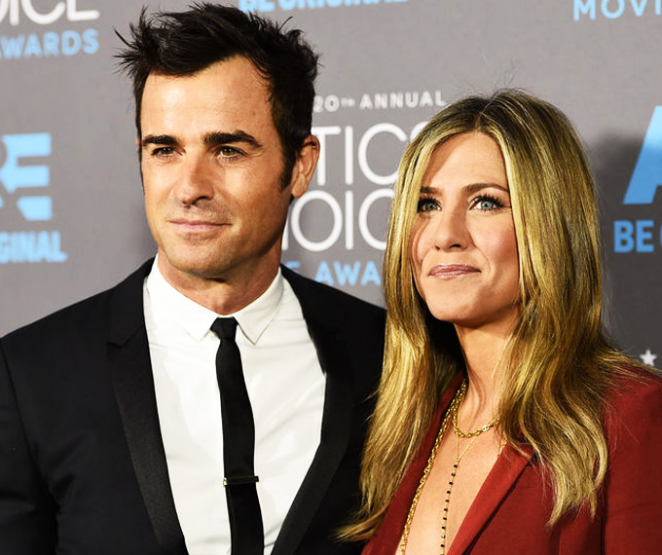 A Beleza do American Music Awards 2014! Angelina Jolie na Festa de Maleficent e Photo Call!